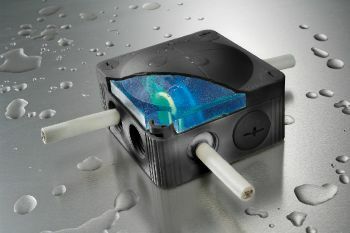 Create a permanent underwater electrical connection or multiple connections with the Underwater Junction Box Kit. The kit includes a junction box with terminals and a special gel solution which, when poured into the junction box, creates a permanent IP68 rated seal suitable for underwater or above ground operation. The gel sealant can be removed easily from the electrical connections at a later date if required. 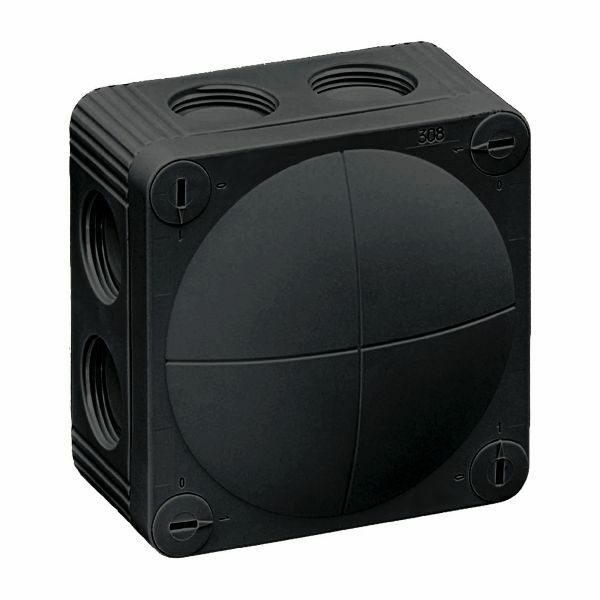 IP68 Rated - suitable for permanent submersion. The sealing technique ensures a high life expectancy, even under permanent influence of moisture. Mixing bag solution allows for a professional and clean sealing of the box as well as easy removal of the filling material. Kit includes: COMBI junction box, plastic bag with gel sealant, plastic wall bracket, plastic sprue and stop end. 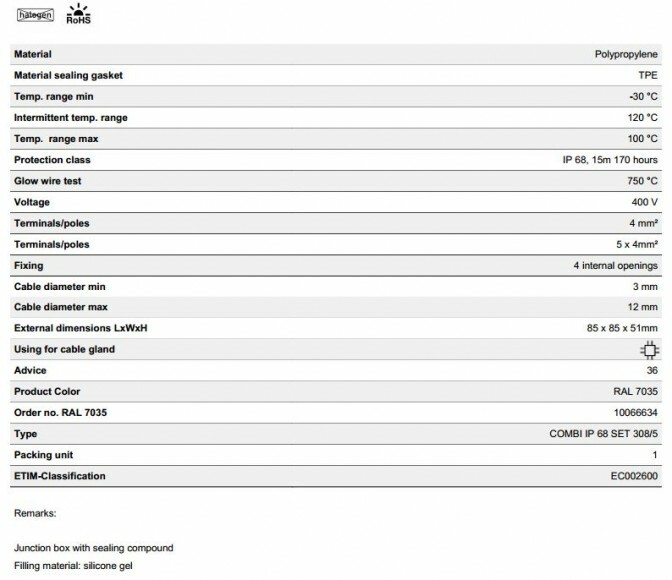 7 Cable Entries suitable for 3 – 12mm diameter cable. 5 Terminals suitable for up to Ø4mm² core cable. Simple to install due to the single mixing bag the sealing gel is supplied in.